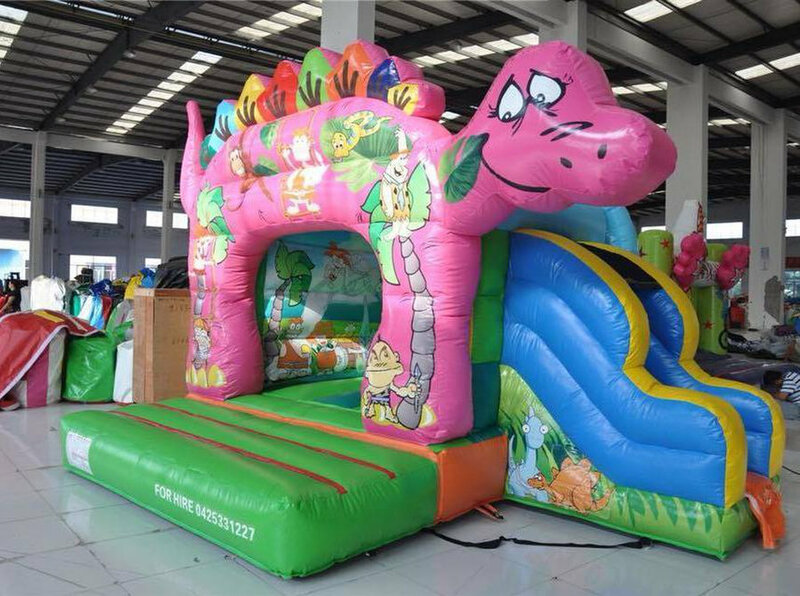 Looking for a Certain Jumping Castle? Call Us Today on 02 9625 2207. We pride ourselves on customer satisfaction and offer competitive rates and special offers throughout the year! we also have a 100% safety record. 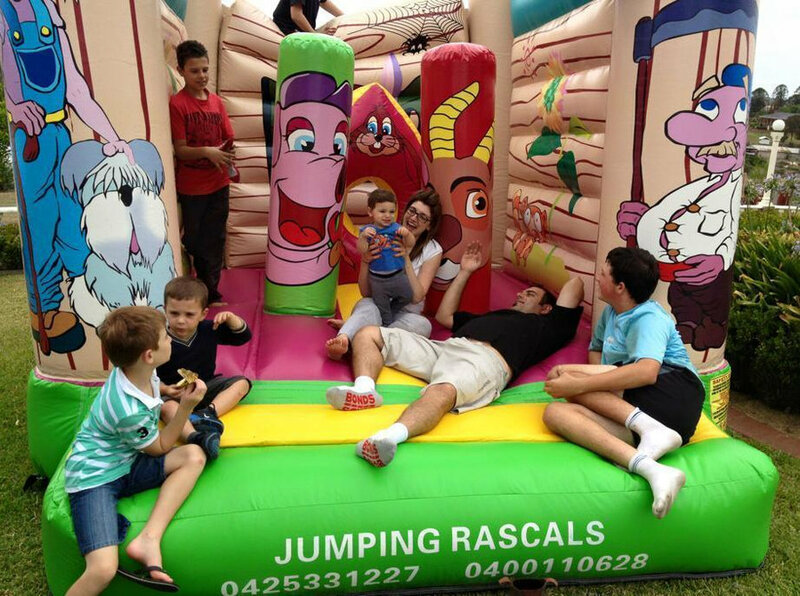 Jumping Rascals is a family owned and operated business focused on providing a high level of service for the hire of Jumping Castles throughout Sydney. 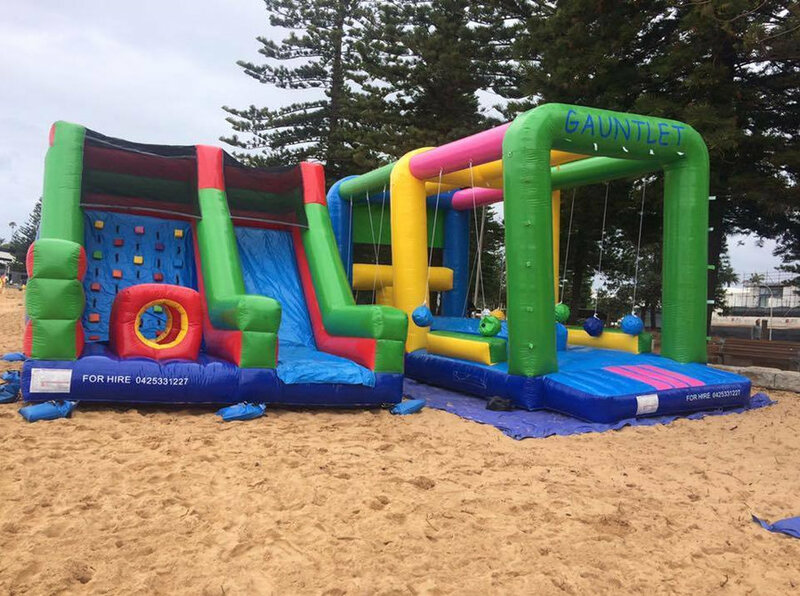 Jumping Rascals is family owned and operated and we pride ourselves on providing only the best quality jumping castles Sydney. Our friendly customer service ensures our customers keep coming back. With competitive pricing and special offers you can always be sure you are getting the best deal. 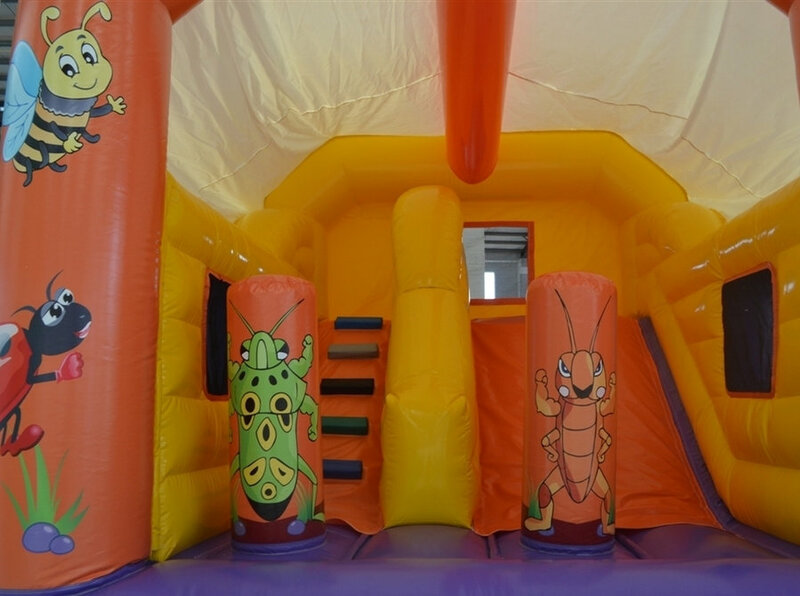 There’s no need for you to fiddle around with setting up and pulling down your jumping castle. We take care of it all! Leaving you to arrange the party pies or hors d’oeuvres and get the drinks on ice. Our range of jumping castles is broad. You can be sure to find one that’s perfect for your purpose. Choose from some of our medium and large styles or our popular new arrivals. We always have new stock! Make sure you call us if you can’t find exactly what you need.